As anyone who has ever applied for any form of loan in the past will know, whether it was an auto loan, home loan or business loan, there are application thresholds involved in nearly all cases. Lenders won’t simply give away money to anyone – they need to assess various factors that play a role in the likelihood of individuals or companies paying back their loan sums appropriately. At Wasatch Peaks Credit Union, we can help with a variety of loans, including business loans that can have an enormous impact on many small businesses. How do business loans differ in moderate ways from other loan types when it comes to the requirements you may have to meet? Let’s look at some areas of similarity and difference to be aware of. Personal credit score: The score that would be used for a mortgage or car loan application, this number ranges from 300 at the lowest to 850 at the highest. Business credit score: A measure dedicated to businesses, ranging from 0 to 100. If you’re applying for a business loan, you might need both of these numbers. In cases of newer businesses that don’t have a long enough credit record, your personal credit alone might be used, so ensure it’s at a high enough level. Collateral is another constant in most loan types, but it’s a bit different in the business world. Where collateral in a home mortgage situation is easy to come with – it’s the house itself – something else has to provided for business loans in case of issues with repayment. You may have some options available to you here. Some companies use equipment as collateral, while others might use real estate or property. Anything that has monetary value and can be seized in the event of a default could qualify here. 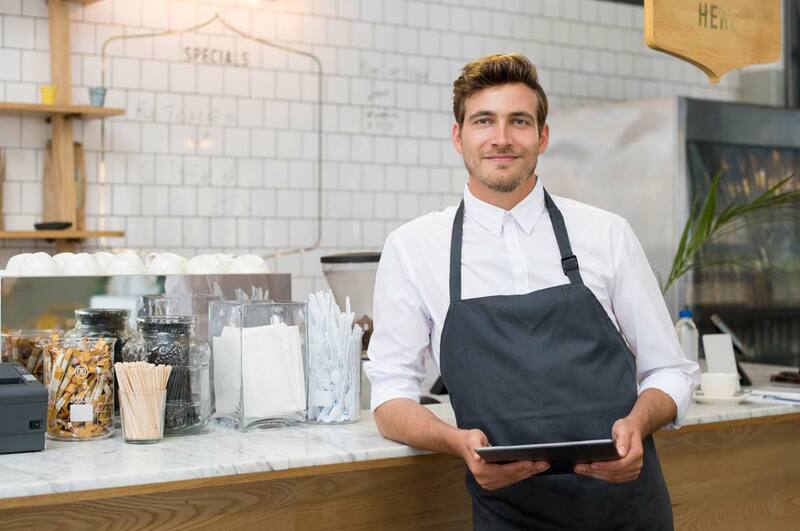 Before you apply for small business loans, you should have a detailed plan for how you’ll use the funds you receive if approved. Not only will this help your case with many lenders, it will help you choose the right financial backer – many big banks, for instance, won’t loan money for start-up businesses, while credit unions like ours generally will. All loans require certain bits of documentation, and business loans are no exception. You may have to provide everything from bank statements and tax returns to business licenses, property leases and more. Our lenders can let you know in advance what kinds of documentation you’ll require for our loans. For more on applying for a small business loan, or to learn about any of our credit union services, speak to the staff at Wasatch Peaks Credit Union today.